NEW! 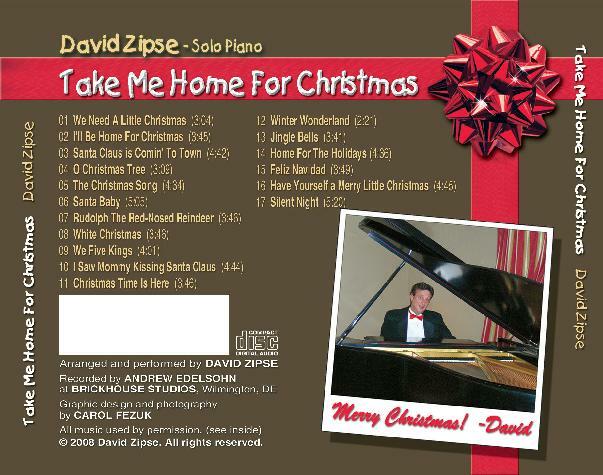 David's solo piano Christmas CD! 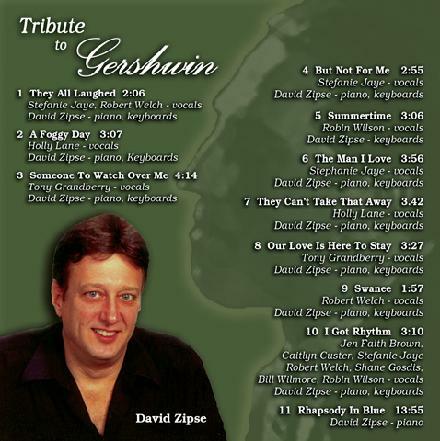 "Tribute To Gershwin" is a collection of Gershwin songs sung by various vocalists with keyboard orchestrations by David Zipse. 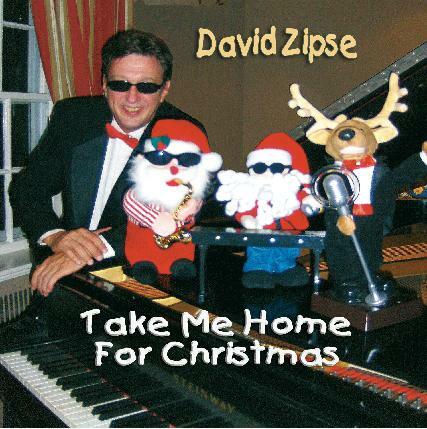 It also features David on piano performing "Rhapsody In Blue" in its entirety. 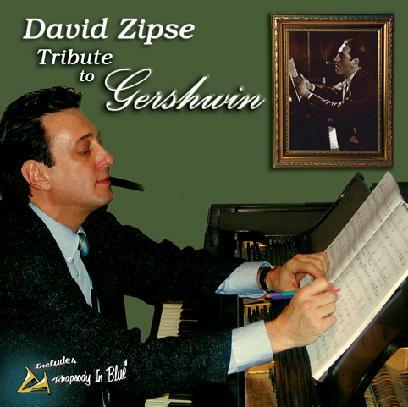 10 songs plus Rhapsody In Blue! Yes, that's only the FIRST HALF of Rhapsody. Want to hear how I end it? Buy my CD! Thanks!